Presidents Donald Trump and Emmanuel Macron. A French government spokesman on Wednesday accused US President Donald Trump of a lack of “common decency” for attacking his French counterpart Emmanuel Macron on Twitter on the third anniversary of a jihadist massacre in Paris. 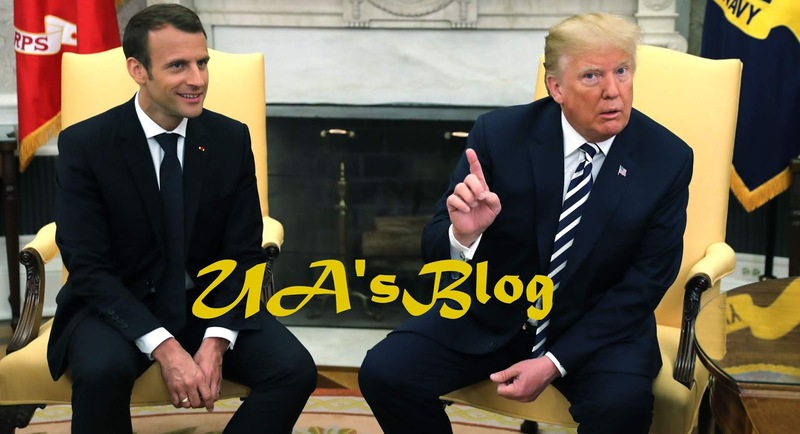 His reaction was the strongest yet by the French government to Trump’s astonishing attack on Macron, which came two days after he was the French leader’s guest at World War I centenary commemorations in Paris. He also again attacked Macron over the latter’s calls for a European army, slammed as protectionist French tariffs on US wine and declared there was “no country more Nationalist than France”. Macron told CNN in an interview after talks with Trump on Saturday that the defence row had been cleared up. He has not reacted publicly to Trump’s latest broadside.